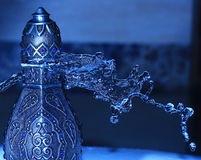 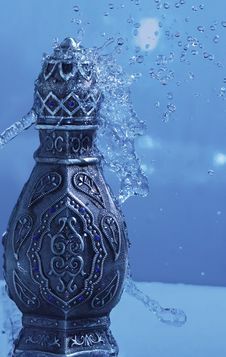 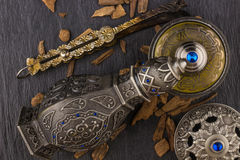 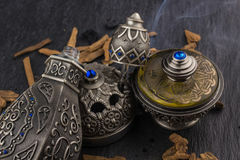 Silver Oriental Artistic Arabian Oud Perfume Arabian Oud Bottel Under Shower Silver Oriental Artistic Arabian Oud Perfume Silver Oriental Artistic Arabian Oud Perfume Silver Oriental Artistic Arabian Oud Perfume Silver Oriental Artistic Arabian Oud Perfume Silver Oriental Artistic Arabian Oud Perfume Expensive Oil Agarwood Tree. 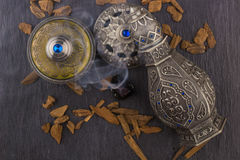 Arabian Oud Attar Perfume Or Agarwood Oil Fragrances In Mini Bottle. 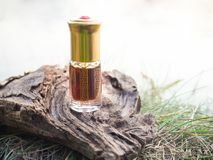 Arabian Attar In A Mini Bottle. 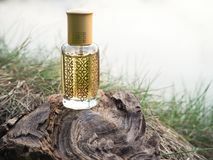 Concentrated Oud Oil Perfume. 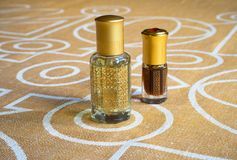 Arabian Attar In A Mini Bottle. 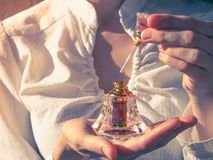 Concentrated Oud Oil Perfume. 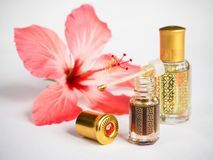 Arabian Attar In A Mini Bottle. 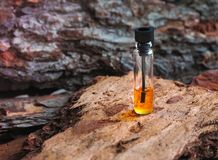 Concentrated Oud Oil Perfume. 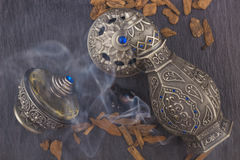 Arabian Oud Attar Perfume Or Agarwood Oil Fragrances In Mini Bottle. 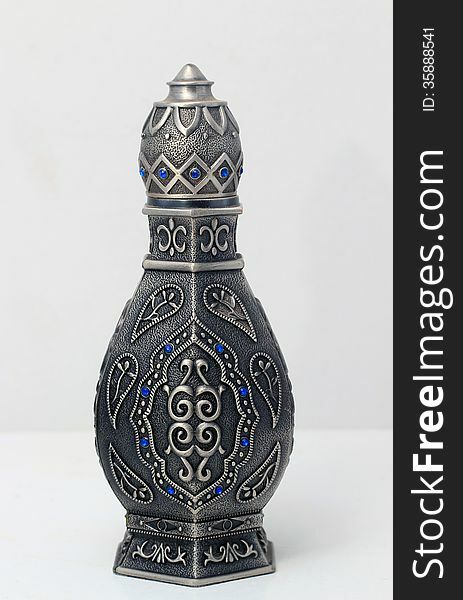 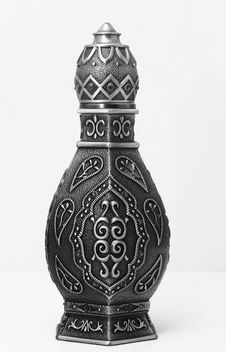 Arabian Oud Attar Perfume Or Agarwood Oil Fragrances In Crystal Bottle. 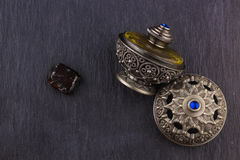 Arabian Oud Attar Perfume Or Agarwood Oil Fragrances In Mini Bottle. 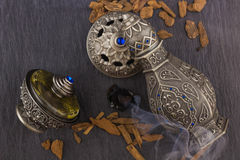 Arabian Oud Attar Perfume Or Agarwood Oil Fragrances In Mini Bottle.